The Saints’ 2017 campaign ended in the most gut-wrenching fashion, as they watched Stefon Diggs gallop into the end zone on the final play of the NFC Divisional round. 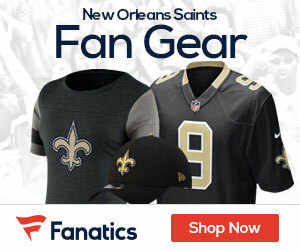 While some might want the world to move on from the so-dubbed “Minneapolis Miracle,” Saints head coach Sean Payton isn’t looking to erase that play from his players’ memories, Kevin Patra of NFL.com reports. “There is nothing wrong with still having that taste in our mouth,” Payton said Monday on NFL Network’s Inside Training Camp Live. 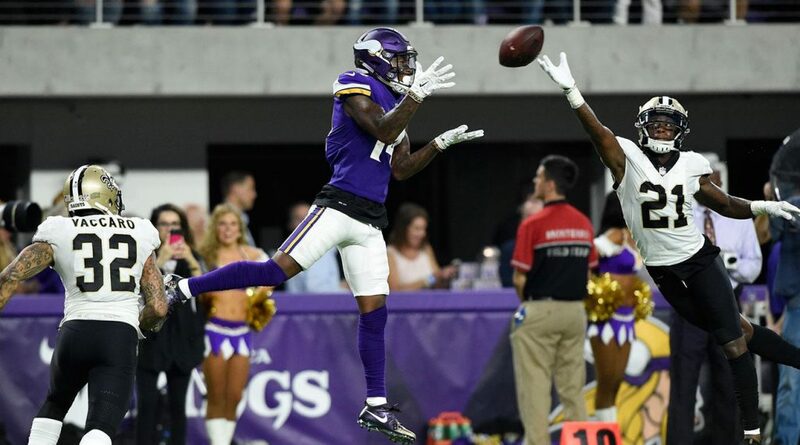 Instead of trying to bury it, the Saints will attempt to turn the “Minneapolis Miracle” into motivation for 2018. “Listen, I don’t know that you move on ever,” Payton said. “In our careers, you just hope when it’s all said and done, you’re on the better half of some of those games than the bottom half of some of those games. And you typically as a coach remember the tough losses maybe more than you do the big wins. Payton echoed what many coaches and players have said throughout sporting history, that the fear of losing can be a greater instigator than the thrill of victory. As for the playoff loss, Payton said the Saints failed in some key areas that allowed the Vikings to pull off one of the greatest plays in playoff history. “More importantly, looking at the dynamic of that game, we didn’t play well early on,” the coach noted. “The last half of that game certainly, we came back. I point to the 3rd-and-1 right before we kicked that field goal, we have a chance to get a yard and get that clock down to three seconds and that field goal is the last play of the game.